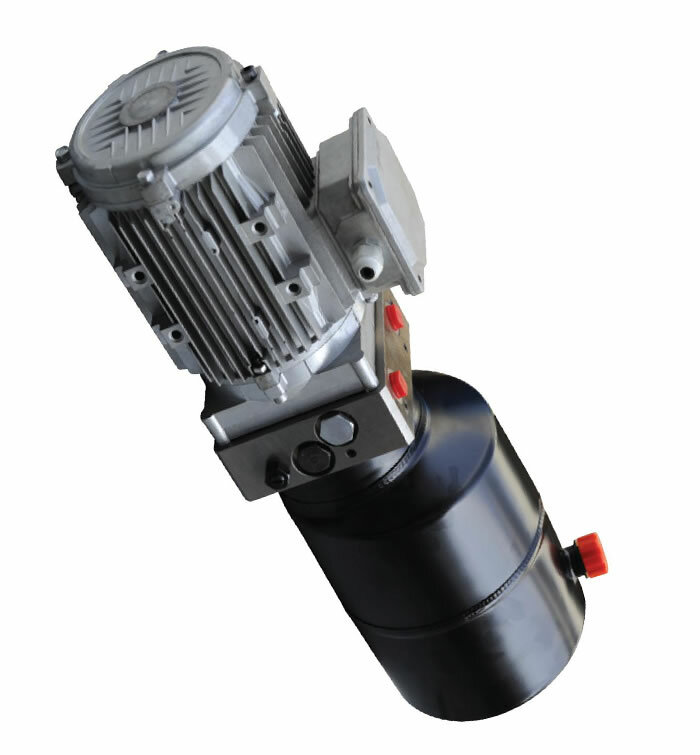 Car lift pump is also equipped with a 220V/AC/2.2KW motor and is widely used in 4 post car lift. 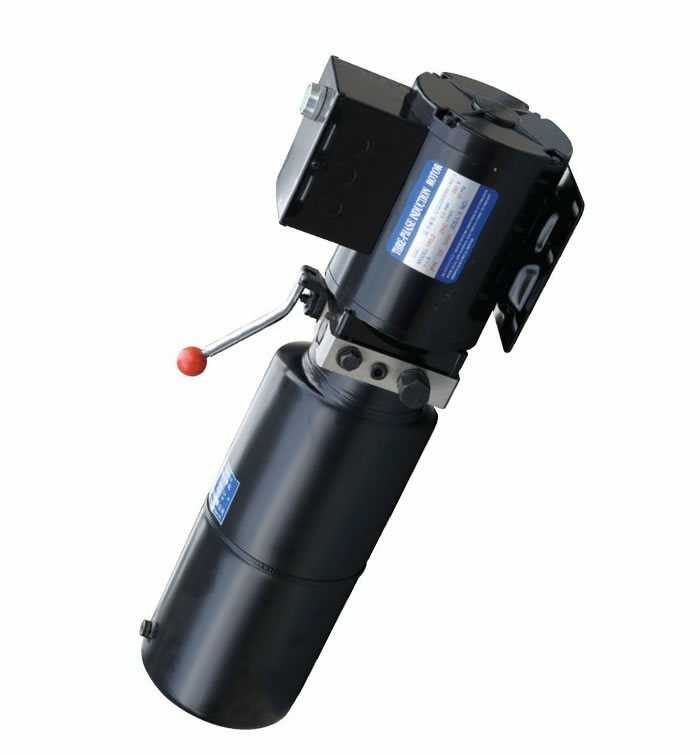 Its own system pressure is 2320/2900 PSI. 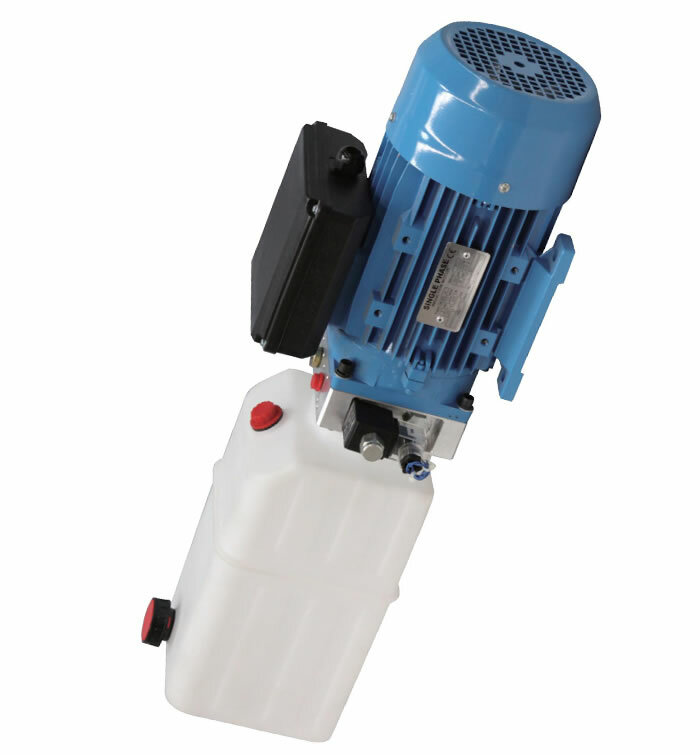 It has a steel or plastic reservoir in which can be held about 2.64 gal oil and the flow of it is 1.85 to 2.36 GPM. 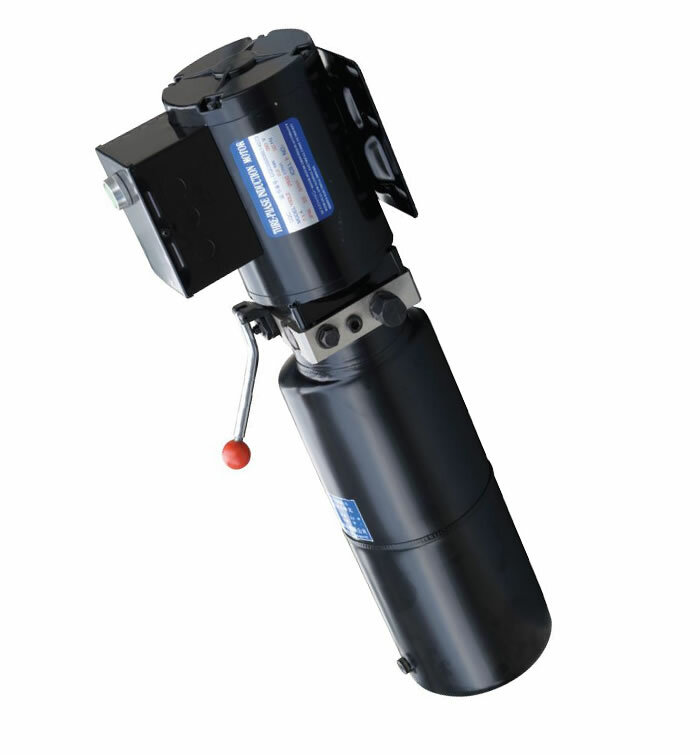 On the top of the reservoir is a 24DC Solenoid valve and the G1/4 or M14x1.5 P1/P2 oil port. 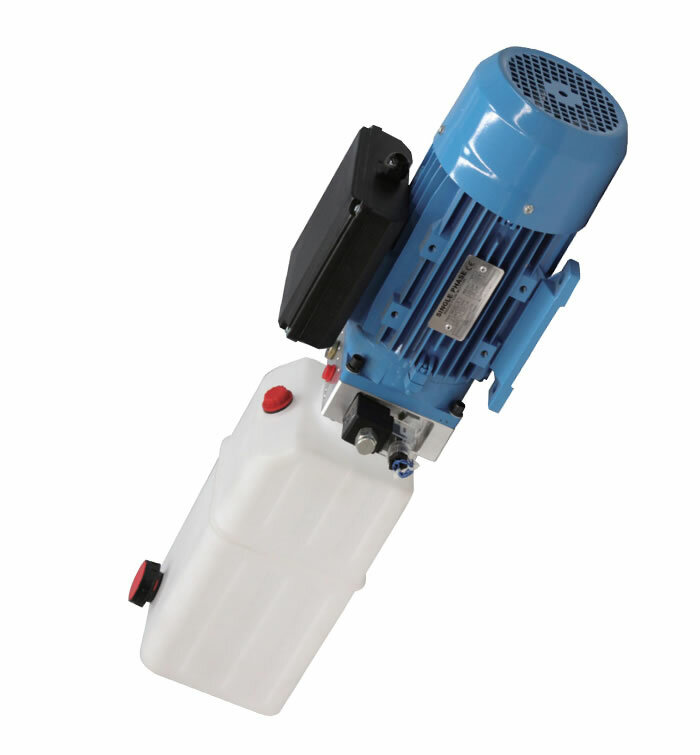 The car lift pump is designed solely for car lift by motor power up gravity down with vehicle weight. 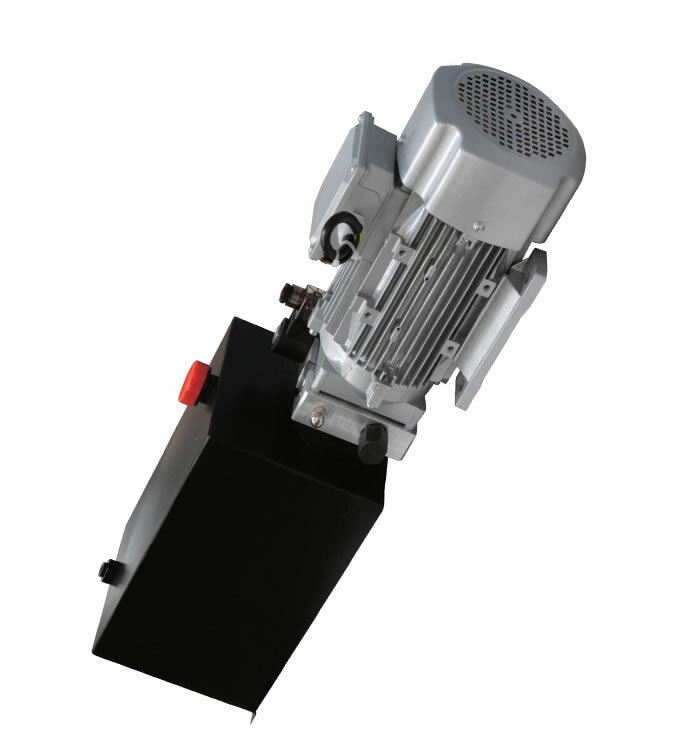 First, push the start button on the motor to lift the car, then the lowering movement is activated by the cartridge solenoid valve. 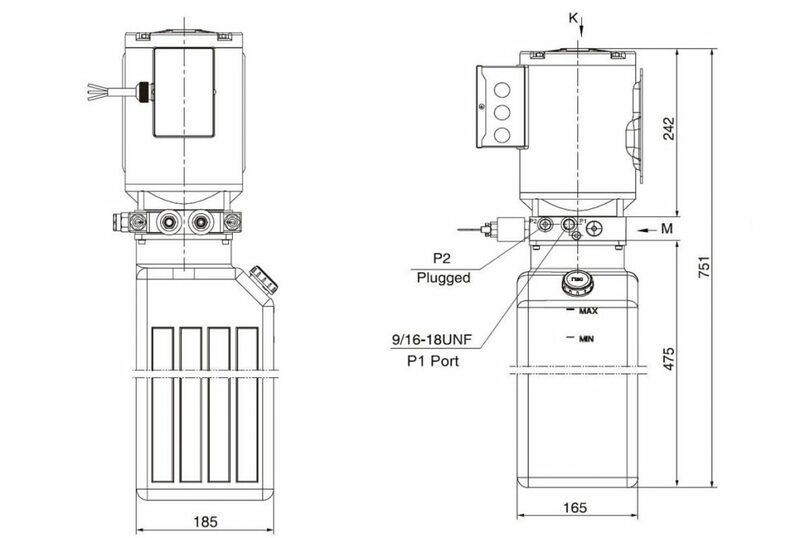 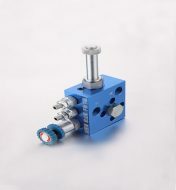 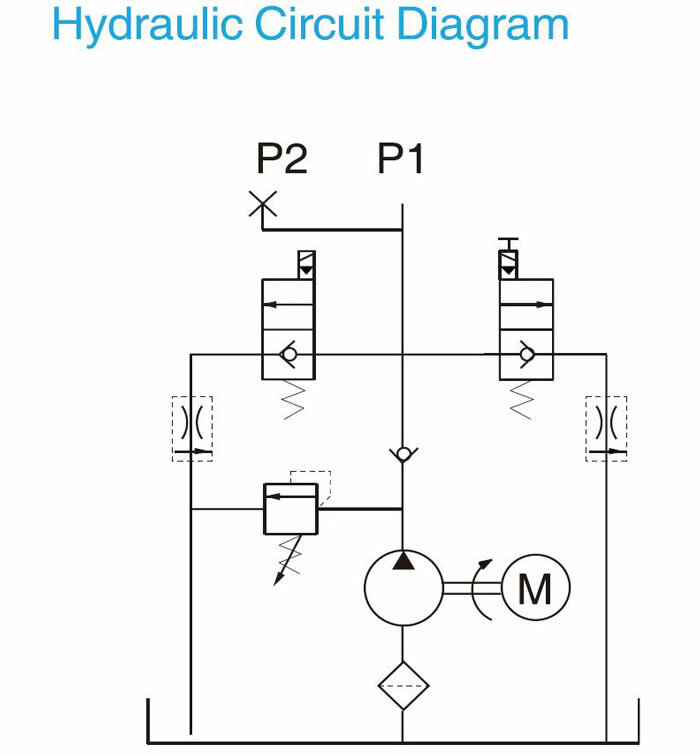 Each cartridge solenoid valve provides a separate lowering speed.